I have had a keen interest in using technology in school for as long as I can remember -- even way before I even thought of being a teacher. I can remember when I was in elementary school in 1984 when I used my new Apple Macintosh computer to produce my own report on Argentina. This report was fully typed in Venice 14 point and contained a drawing I did in MacPaint. I was way ahead of my time and I think the only report in the class that was produced digitally. Now I have been a high school teacher for 13 years I am still working and using technology in new and creative ways. Over the past two years I have been eating and breathing iPads. Not because I am an Apple Fanatic (but I might be close) but because the ease of use for educational reasons. Over that time I have had alot of trial, error and troubleshooting. But now I have the benefit of being familiar with iPads strengths and weaknesses. Most of the apps that I have listed in the presentation are ones that I have used myself or with my students. These apps have survived the test of being easy to learn, easy to use, and powerful. They are basically my top picks. I gave my presentation/workshop on February 15th, 2013 for a group of public school teachers in SD73 Kamloops. In this workshop, I focused on powerful apps to use as a teacher on the back end & great apps to use in the classroom. 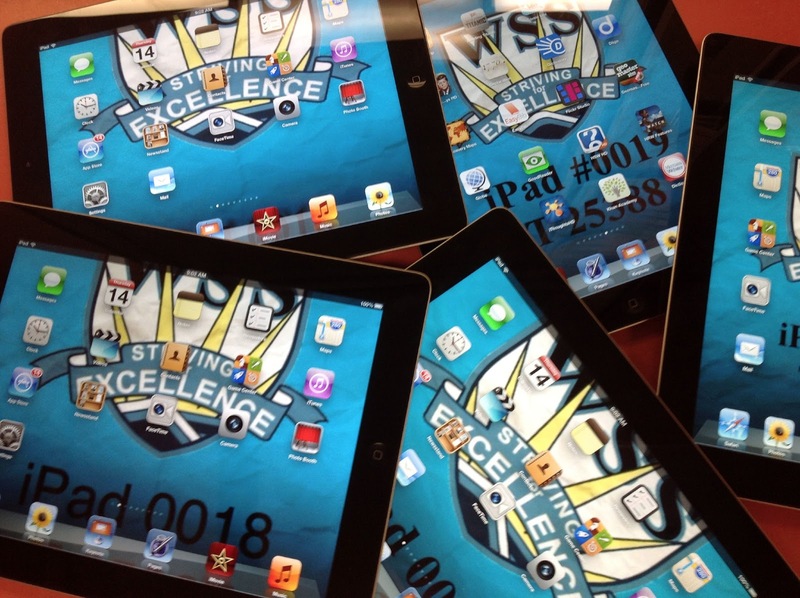 These will work if you have 1 or 30 iPads in your classroom. Below is an embedded copy of the presentation and a direct link to it in Slide Share. Also included are some recommended resources, sample student video's and criteria rubrics that are mentioned in the presentation. I hope you enjoy.